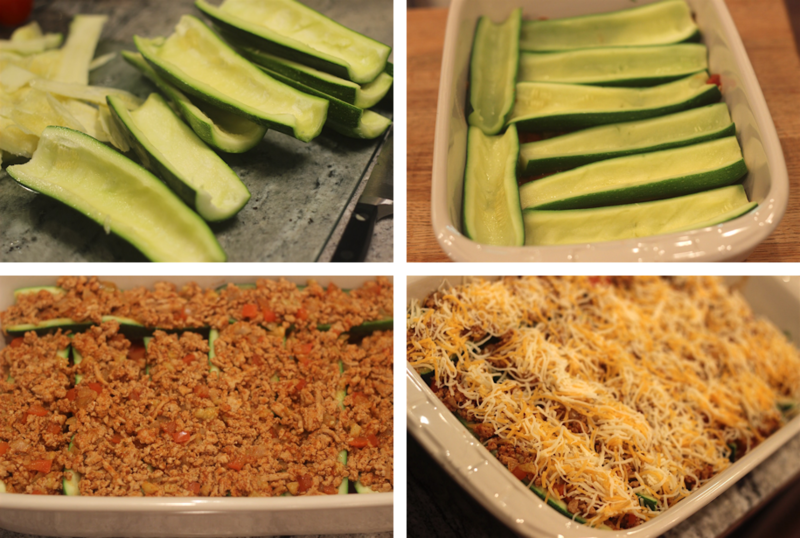 I’ve been making this meal since summer started and it quickly worked it’s way into regular rotation in our household. 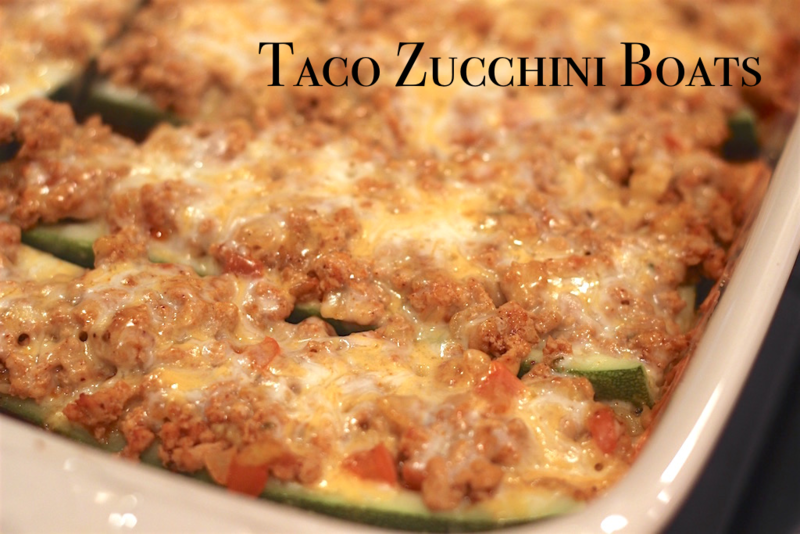 These taco zucchini boats check off two boxes, healthy and delicious! I usually serve them with a side of brown rice and a little sour cream and salsa. I prefer them made with ground turkey and my husband likes ground beef, so it’s totally up to your own preference. Either way, you can’t go wrong!